This bowl is created from a magnificent driftwood material. 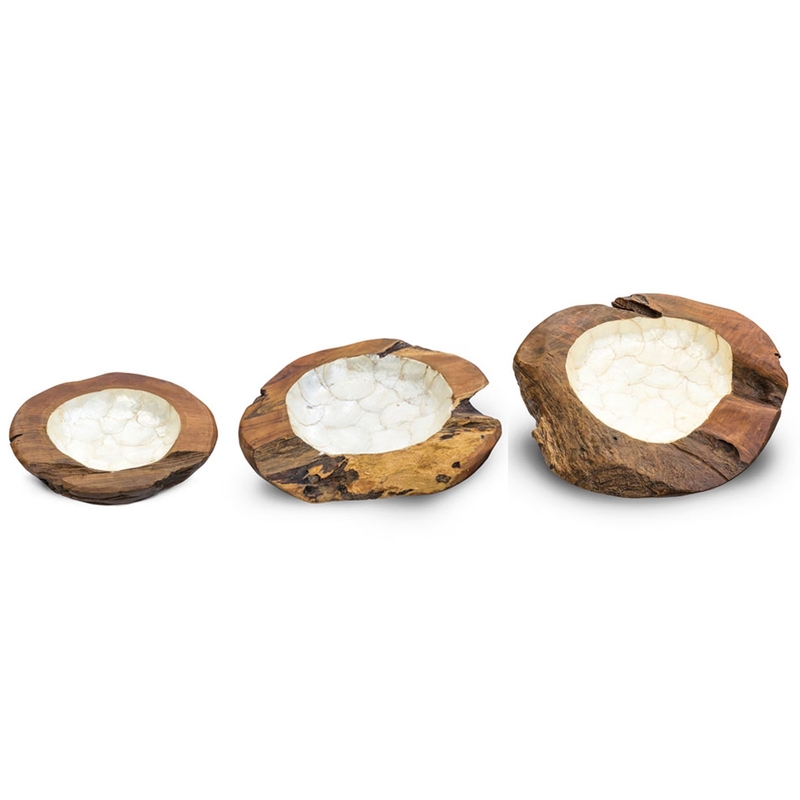 The Rustic Root Pearl Bowl has a wonderful design that'll be certain to grab attention and impress, whilst making any home feel a lot more stylish and charming. This bowl comes in a variety of sizes to make sure it's the perfect size for any home.